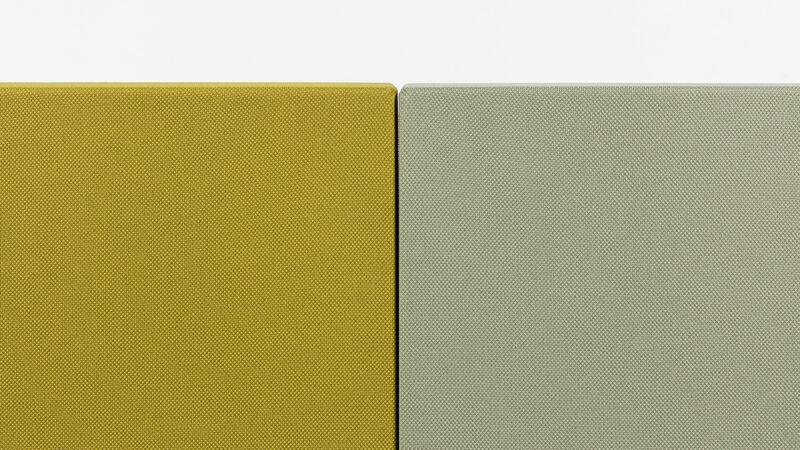 Innovation, quality and Made in Italy are the elements that form Caruso Acoustic’s identity. 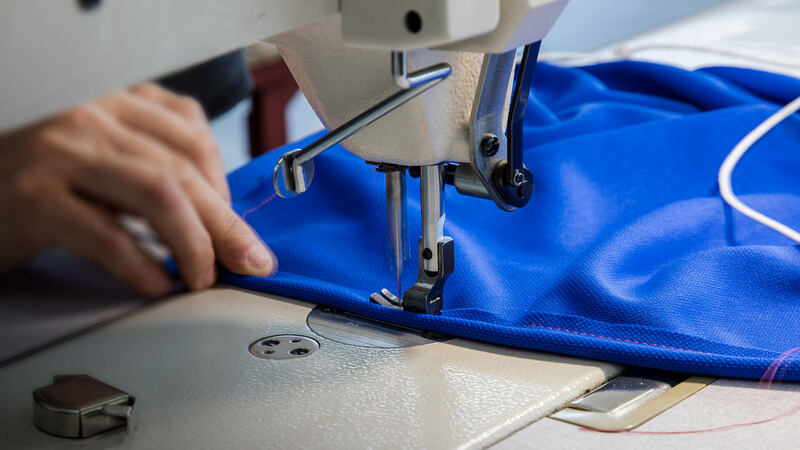 The brand originates from the lengthy experience acquired by LAMM, a leading name in the manufacturing industry for over 60 years and winner of numerous awards and accolades at both national and international level. Caruso Acoustic’s aim is to respond to the growing aspiration on the part of design engineers and architects to improve acoustic comfort indoors. Caruso Acoustic has succeeded in teaming LAMM’s craftsmanship expertise in materials engineering with leading-edge research and planning and design techniques. All the company departments work together in synergy to create unique, increasingly customised products. From day one, the brand has invested its resources in the search for new materials, effectively interpreting the demands of the market and expanding its horizons into new areas of application. The technical department is 100% focused on designing and manufacturing products able to respond to the measures currently in force governing acoustics. Thanks to our highly qualified team, Caruso Acoustic also offers support during the venue’s design phase by conducting acoustic and lighting technology analysis, focusing in particular on the venue’s intended use. Conference halls, classrooms, libraries, restaurants, bars, sports arenas, gyms, hospitals, medical practices, stores and offices are just a few of the possible places where these products can be applied. 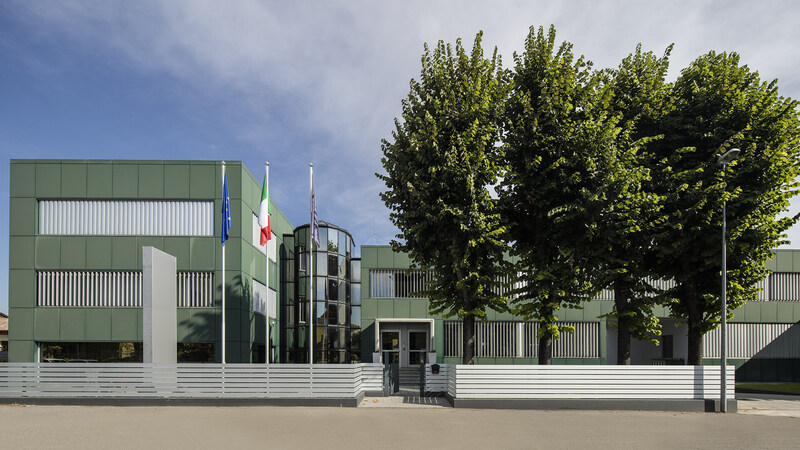 All Caruso Acoustic sound-absorbing projects are 100% designed and manufactured in Italy, in compliance with the main European regulations governing quality and sustainability. The quality materials, finishes and painstaking engineering processes are the hallmark of our in-house production. 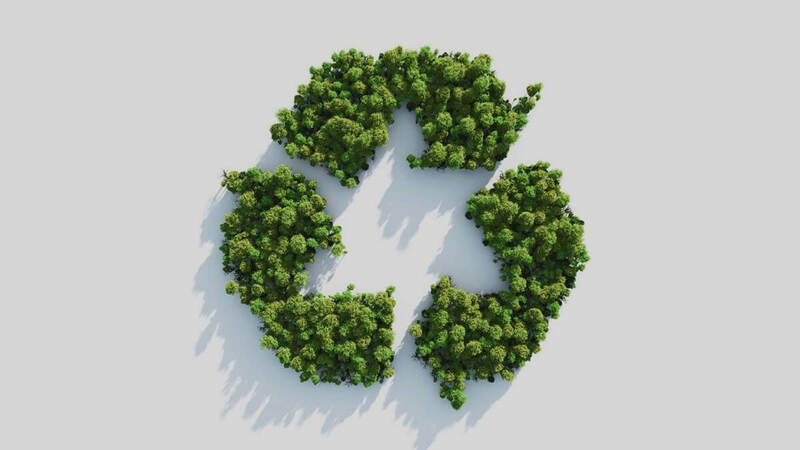 Caruso Acoustic supports the Green Business philosophy, with a commitment to an eco-sustainable approach and the increasingly rigorous adoption of policies to improve the process at every stage of the production and supply chain. We have always dedicated the utmost respect to the environment, with the aim of reducing the impact of our production process to a minimum, from the carefully selected raw materials to the packaging.